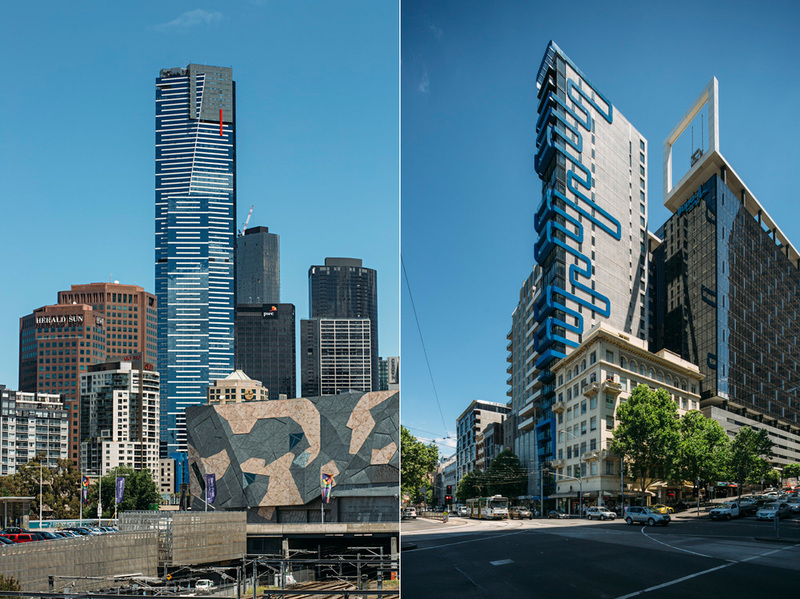 The transformation of Melbourne from the town that I grew up in all those years ago has been nothing short of remarkable. I have always loved it as a city and not surprising it is often rated as one of the most liveable cities in the world. That could now be somewhat debatable given the current traffic congestion and steep growth in house prices. 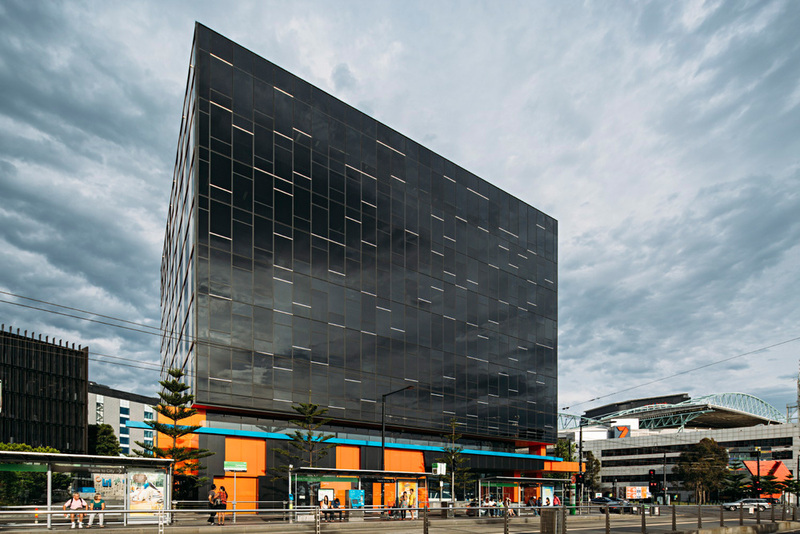 Of course the the new architecture of Melbourne is amazing even if "facadism" seems to be still alive and well. I don't get all the triangles though - what happened to circles, squares and rectangles. 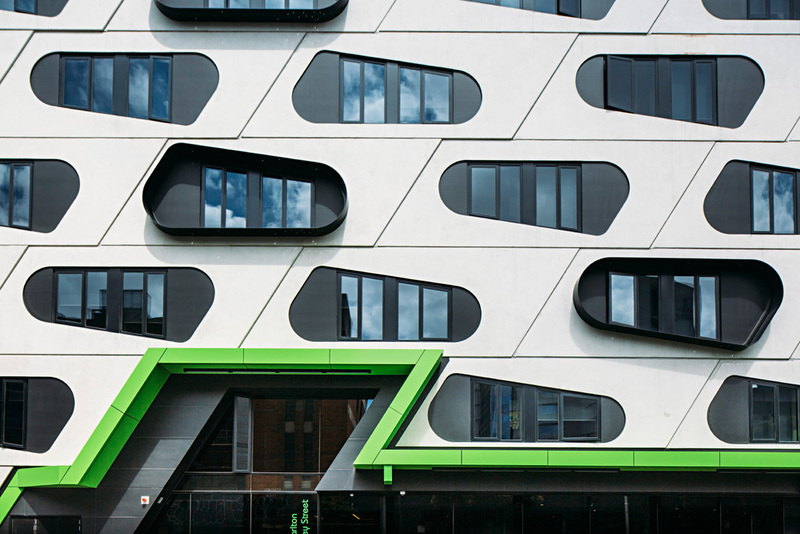 Every new bit of Melbourne design features the triangle as a motif from public transport to building facades and regional logos. I would love to know what is behind Melbourne's love of the triangle. Anyway here are some images from a quick tour through the city a couple of months ago.